Please note: Due to poor weather conditions, this event is canceled, but will be rescheduled at a future date to be determined. We apologize for any inconvenience this may cause. The Be In Wellness team proudly welcomes Dr. Rodney Taft to the panel. Rodney will be speaking on healing, alignment and the importance of love. Here is a sneak peek on what he will be discussing. 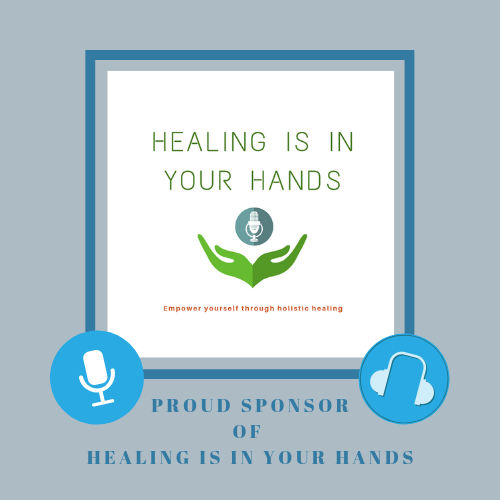 *Healing is facilitated by our heartfelt intention and feeling to bring benefit to another. This is true no matter how we choose to go about healing. Whether we choose a holistic approach, an allopathic approach, a Traditional Chinese Medicine approach or a massage approach, always the best thing to do is to have a heartfelt approach towards the person who needs our help. Perhaps this is compassion. Perhaps this is love. *The mind which is most commonly experienced in the head, and the heart, which is most commonly experienced as the place of deep feeling in the chest, can be aligned with each other. The heart can infuse the mind with love, and the mind can surrender itself into service of the heart's love. *This alignment allows the pure energies of spirit to flow more easily through us. Rodney received his M.D. from New York Medical College in 1988. He is also a graduate of Swedish Institute of Massage (1989) and Rolf Institute (1990). He has also undergone numerous other trainings focusing on healing, bodywork, and meditative practices. He is a long time friend of the Wu Healing Center, and has traveled to China with Dr. Wu, works out of his Maynard, MA practice and he's also in the "Who Am I" documentary by Caleb Vinson. Be In Wellness present Audrey Carlson: Can there be Happiness and Peace in the Aftermath of Tragedy? Copyright 2018 Wu Healing Center. All Rights Reserved.